21st March 2010. 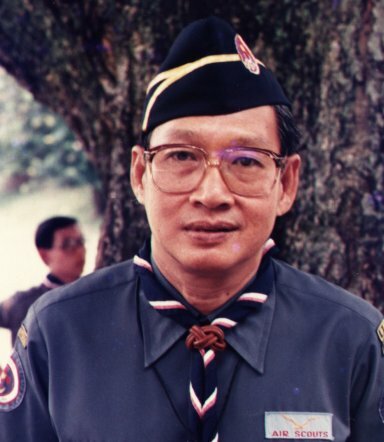 Group Scout Master (GSM) Siew Kow succumbed to a heart attack this morning at about 3 a.m.
10th KL Air Scout Group will be having a 4 days 3 nights camp in Sungai Pertak, Selangor. The following are the details. For new members who never went to any camp, these are the items that you have to bring: Sufficient clothings for 4 days, toiletries (toilet paper, toothbrush & toothpaste, soap, shampoo etc), eating utensils (plates/billycan/meshtin, cup, spoon and fork etc), sleeping bag, stationery, log books and scheme book, torch lights and any other relevant camping equipment. Items that should not be brought to camp: Any card or board games, personal food, portable battery fan, Rubik cube, pillows and blankets etc. Please note that the purpose of camping is to train all of you to be independent and tough. Bear in mind also that all scouts are your brothers, and in our brotherhood of scouting we practice sharing, so any food that are brought to camp should be shared among the others. 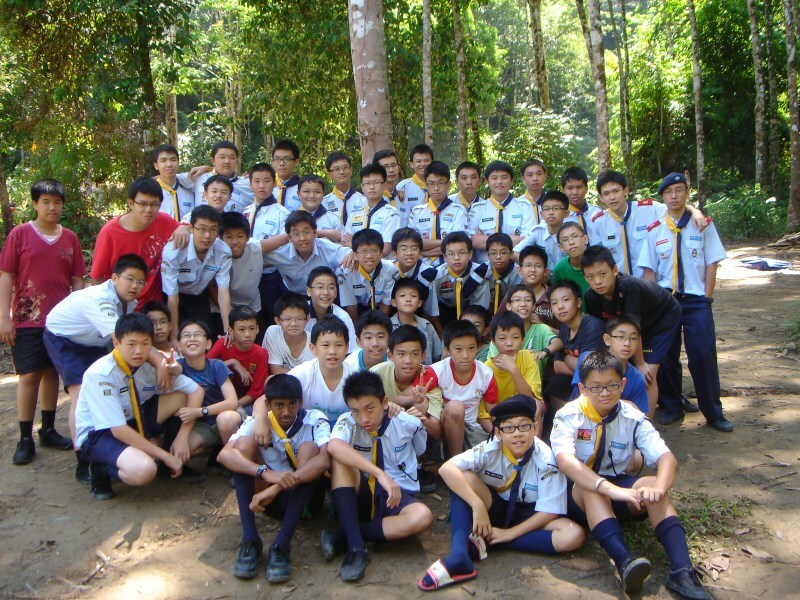 Parents are also welcomed to visit their child at the campsite at anytime by informing any of our scouters. Should there be any inquiry please refer to either Mr. Choo Chon Ming (012 2360749), Cheong Lung Chuin (016 9833822) or Lee Voon Keong (016 3337888). ALL 10th Kuala Lumpur old boys are invited to attend. Confirmation by email to tenthkl_at_ gmail dot com.